In the last 7 years, social media and video sharing sites like YouTube have become huge and big business for a lot of people. I started watching YouTube for more than just cat videos about 6 years ago. I was searching for tips on dying my hair from blonde to brown and I stumbled upon the "beauty community"; young women sat in their bedrooms chatting makeup, skin care, beauty tips, fashion and much more. I was totally hooked! I was so excited to find people interested in all the same things as me. I started subscribing to anyone I found interesting to watch, and over the last 6 years some have come and gone from my subscriptions box but one person that has stood the test of time is Fleur de Force. It's funny how long I have actually been watching her videos; since the ‘sitting in front of her bed’ days, the ‘cheesy blowing a kiss’ intro to right now where she is one of the biggest names in the YouTube universe, travelling the world and doing this as a business. Fleur was one of the biggest influences behind me starting this blog. What a lot of YouTubers are doing these days is branching out into merchandise, they are writing books, bringing out clothing ranges, skin care, makeup and more. 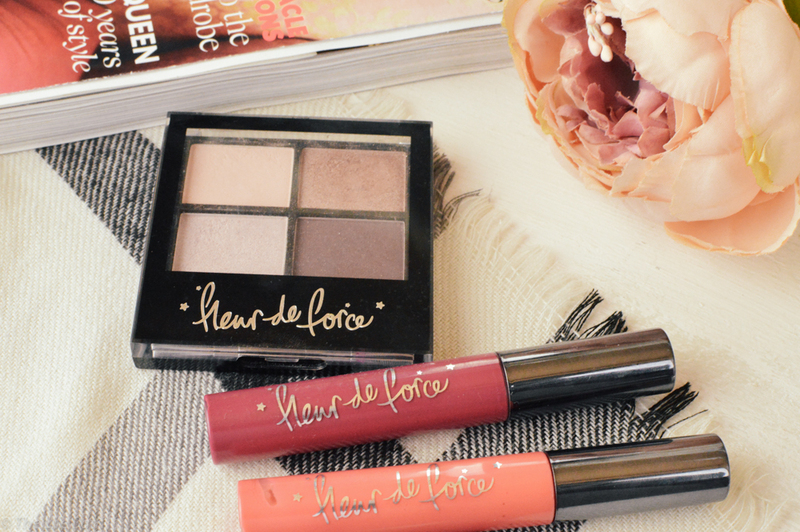 That is exactly what Fleur de Force has done recently; she has written a book, brought out her own eyelash range with eylure, and now her very own cosmetics range exclusively with FeelUnique. I admit I am a bit late to the party with this review as Fleur’s range has been out since September last year but I have been using these items since then so they are very much tried and tested. 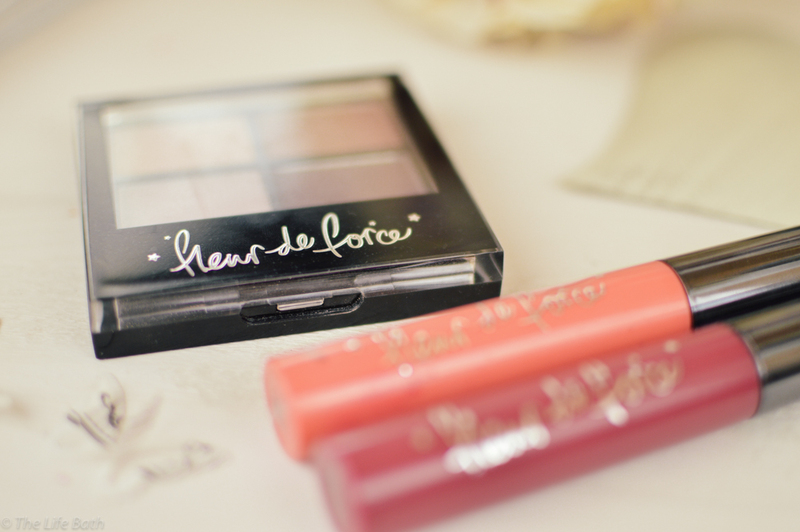 The whole range is made up of 2 eyeshadow quads, 6 lip glosses, a makeup bag, and a compact mirror. 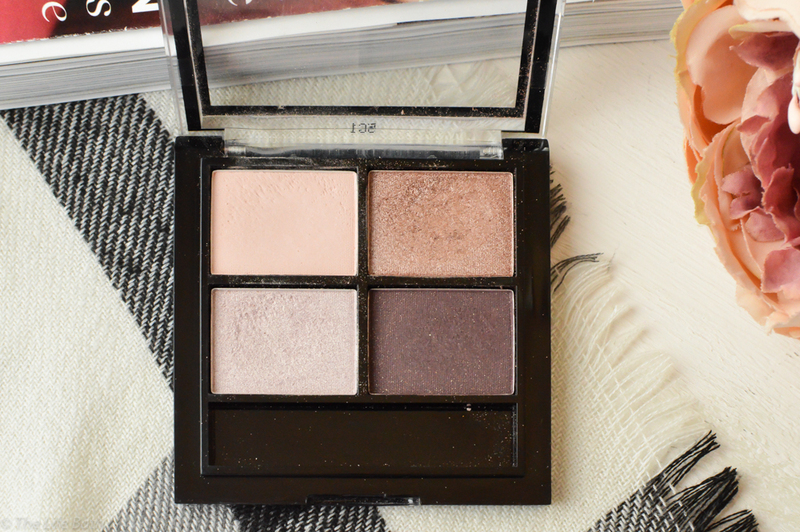 The first item I purchased was the eyeshadow quad in Lunar Rose. What drew me to this eyeshadow was the lilac/purple colours as I have blue eyes I think these colours really make my eyes stand out. I love how all the colours in this quad compliment each other and I use all four colours when I do my eyes which is great. I hate it when you have eyeshadows where you run out of one colour and another one hasn't even been touched! Each eyeshadow is a beautiful colour in its own right as well. The most important part for me is the pigmentation of the colour. There is no use having a stunning eyeshadow in the pan but the colour doesn't translate on the eye, these eyeshadows do not have that problem as they are extremely pigmented and go on the same colour as you can see in the pan. If I use the right primer as well they last all day on my eyes and do not crease. 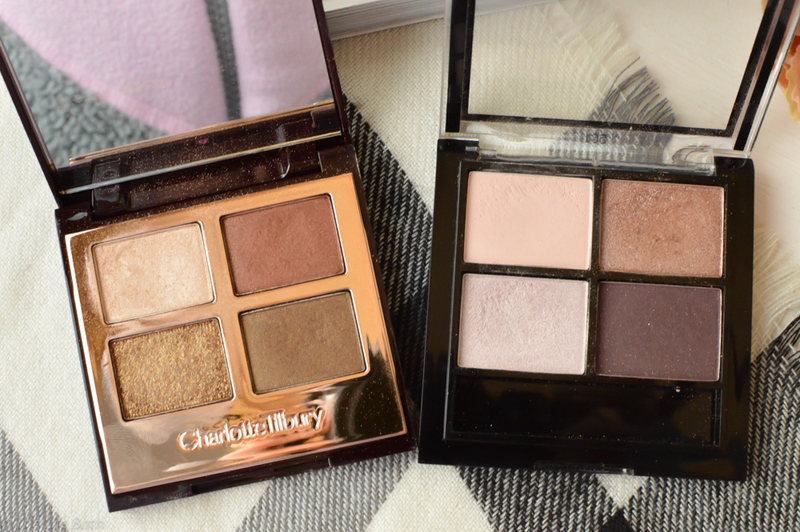 As you can see below this is a comparison with the Charlotte Tilbury eyeshadow quad in Dolce Vita, I know they are not the exact same colour but the pigmentation and feel of the shadows are very similar and seeing as the Fleur de Force eyeshadow is only £7.99 I would class that as a very good dupe. Next, I wanted to try the lip glosses. I was dubious about these as I don't wear gloss at all and find them annoying due to the fact when I wear them I can't stop rubbing my lips together and it ends up a big ol’ mess, but for purposes of research I thought I would give these ones a try. The two colours I bought were Starry Starry Night and Seeing Stars. I absolutely love the colour of Starry Starry Night, it is a deep purple perfect for Autumn/Winter. 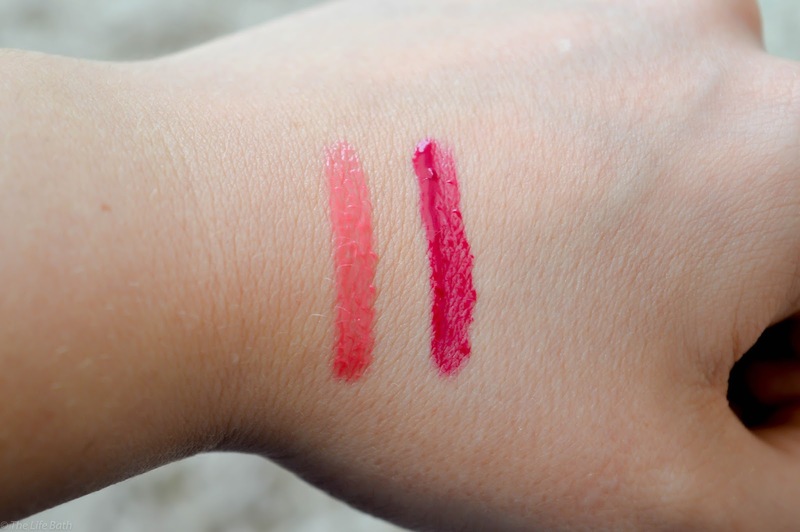 The texture of the lipglosses are nice, they are not too sticky or gloopy and if you like wearing lip gloss these are a great option as they do last really well. Seeing Stars is a pinky coral colour and is great for an everyday lip. All the lip glosses have a strong vanilla scent which is a little overpowering for me. 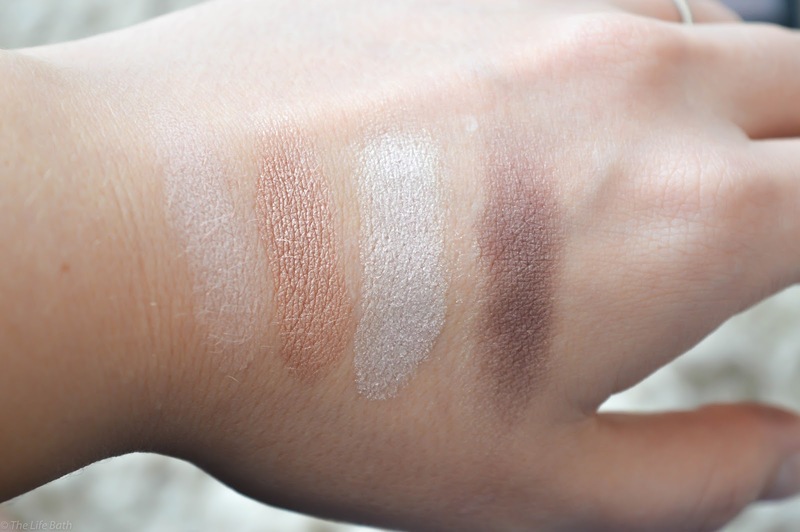 Out of everything that I bought from the range the eyeshadows are my favourite, so much so that it is going to be the eyeshadow I will be using on my wedding day! I also purchased the little mirror from the range but I don't think I need to review this as it is.. well.. a mirror! It has a lovely design on the back with Fleur’s brand logo. Have you tried anything from Fleur’s range? let me know in the comments below if there is anything else I should try.